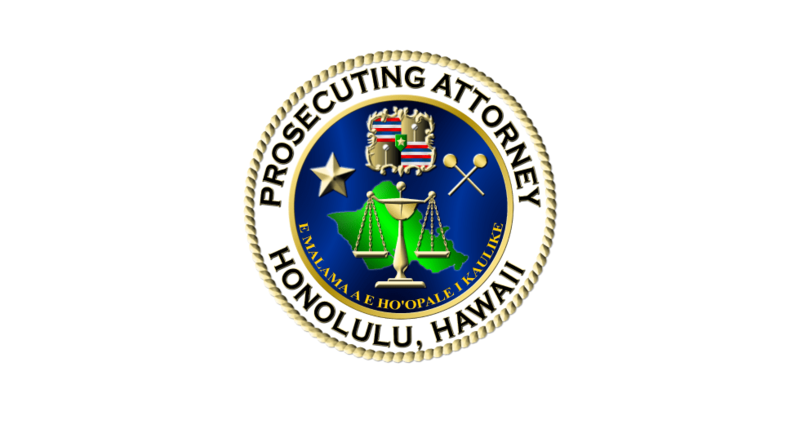 A state judge sentenced Devon Shane Keser to 10 years in prison for driving drunk and causing the death of an 18-year-old girl in a single-vehicle crash on the H-1 freeway last summer, Prosecuting Attorney Keith M. Kaneshiro announced. Keser, who pleaded no contest to a charge of negligent homicide in the first degree, asked Circuit Judge Glenn Kim for leniency. Police said that Keser, who was 19 at the time, was speeding and driving recklessly on August 12, 2015, when he lost control of his Jeep. The vehicle struck a guardrail and rolled over several times. Keser and his four passengers were ejected. Kortney Biton-Schubert was pronounced dead at the scene. Another passenger was suffered critical injuries to his brain. Keser’s blood-alcohol content was 0.13. The legal threshold is 0.08. Several of Biton-Schubert’s relatives told Judge Kim that they had forgiven Keser and expressed the hope that others could learn from their loss. “By choosing to take the wheel drunk, Keser not only endangered himself and his passengers, he threatened the safety of everyone he encountered on the freeway that night,” Kaneshiro said. “In this case, one young life was lost and a young man now must bear the burden of that loss. Keser’s case was handled by deputy prosecutor Cheuk Fu Lui.